Laura Beth Mitchell, Music Coordinator for the Academy of the Arts, is a nationally certified teacher of music in piano and holds a bachelor of music in theory and composition with university honors from Samford University and a master of music in piano performance and pedagogy, also from Samford. She is currently pursuing a doctor of musical arts in piano performance at the University of Alabama. Mitchell has taught private piano and musicianship classes in the Samford Preparatory Music Department since 2008 and taught various courses as adjunct faculty for the Samford School of the Arts division of music from 2011 to 2014. 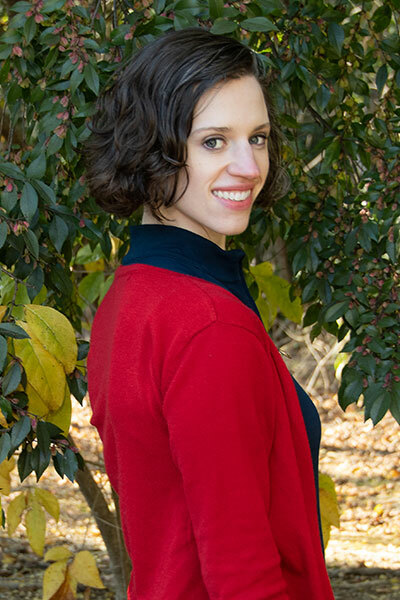 She was the winner of the 2010 Alabama Music Teachers Association Composition Competition in the young artist category, and her compositions were featured in a master class with composer Samuel Adler. Mitchell is an alumna of Omicron Gamma chapter of Delta Omicron International Music Fraternity and a member of Music Teachers National Association, Alabama Music Teachers Association, Metro Music Forum, Pi Kappa Lambda, Alpha Lambda Delta and Phi Kappa Phi.